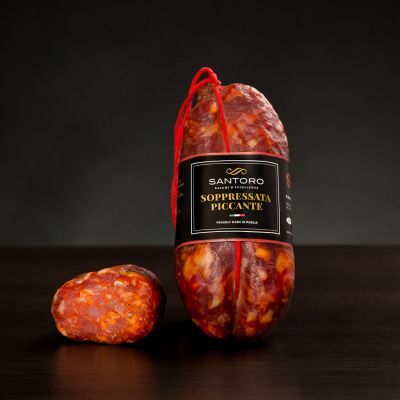 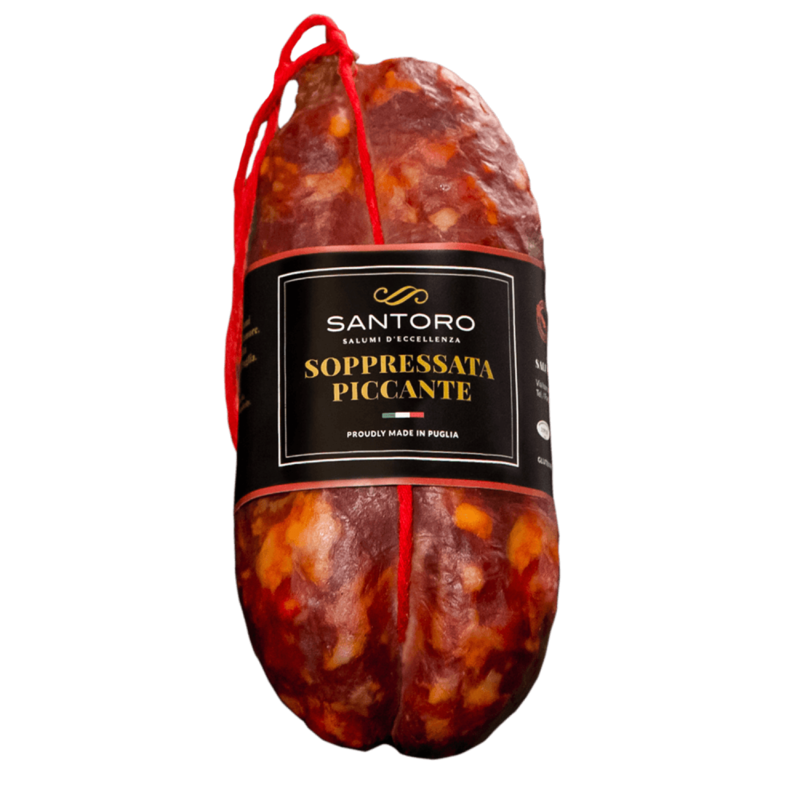 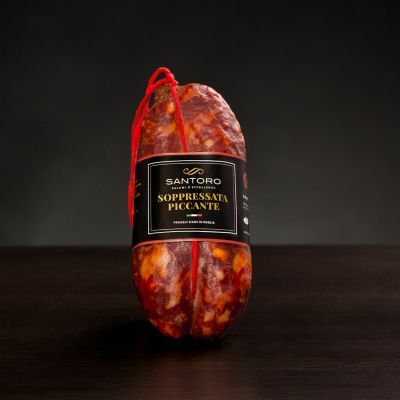 If our soppressata made you happy, get ready to taste the spicy version. 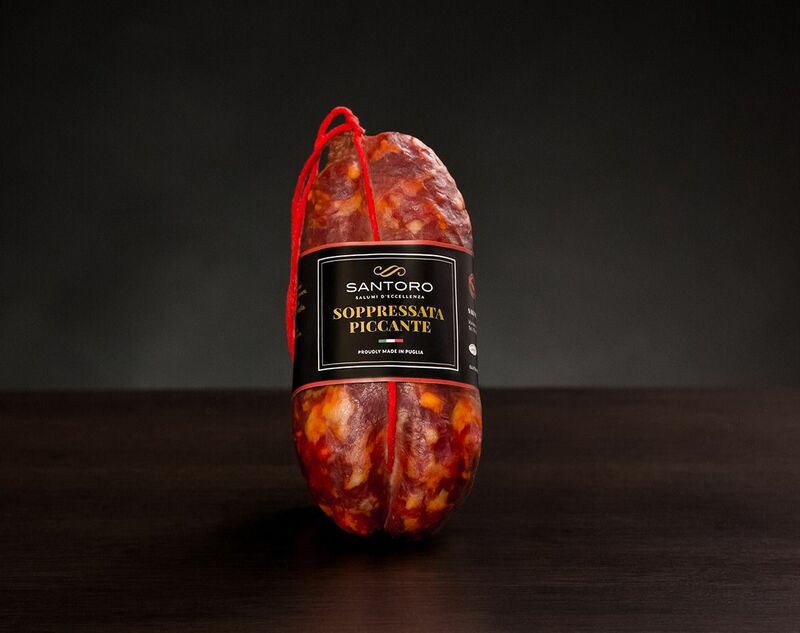 Enriched with chili pepper, it has a taste in perfect balance between spicy and savory. 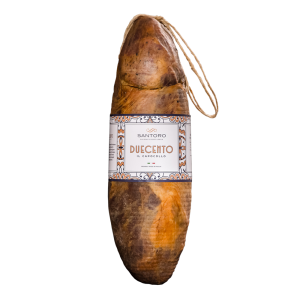 Fragrant, rich, sincere. 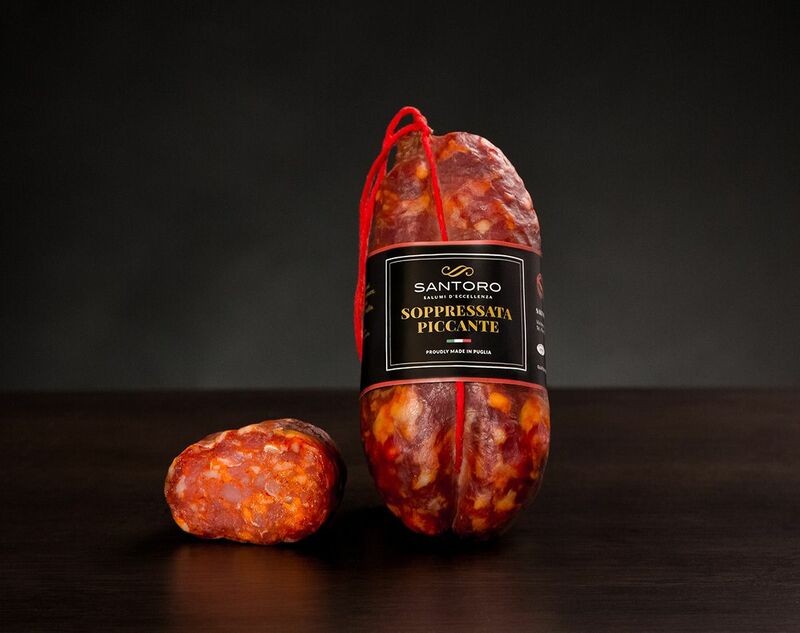 Here, our spicy suppressed is so, exciting. 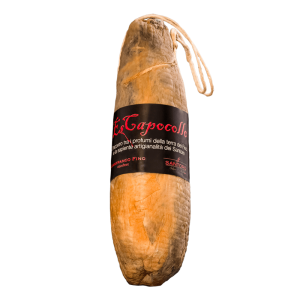 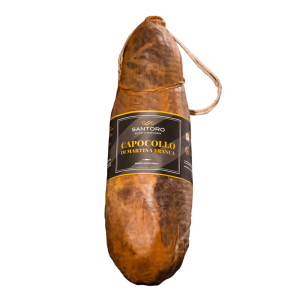 Store the spicy soppressata in a cool and dry place, consume within 6 months from the packaging date.